We believe in the power of good design. 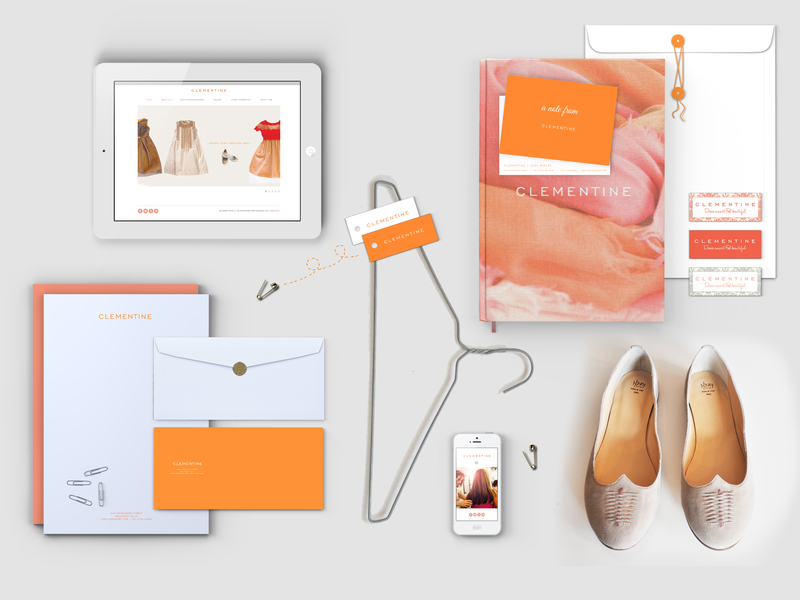 Covino is a multidisciplinary brand development and design studio located in Boston, Massachusetts. Founded by Emily Covino, we specialize in the retail, service-based and real estate sectors within New England and beyond. Our full-service approach allows us to reflect the core purpose of your business through concept development and strategy, print media, interactive platforms and physical spaces to craft a memorable brand presentation that nets measurable results.